HaHaHa....555555....An ever changing AQ....no wonder Airbagwill doesn't Post his sources! It must be embarrassing to quote statistics that DON'T support what you say ....But clearly Rayong is in the healthy area with a reading of 40 at 4:00 pm and MOST of the last 48 has been at that or better. Also Airbagwill in misleading the masses you do not note the LIMITED stations for such readings. We'll just chalk if up to ....."you just don't know"
I'm just reporting information that is readily available of the net and making a reasoned commentary. I feel though that some people may have their judgments clouded by a "vested interest" in the region. I'm sure it must be rather annoying to find oneself living in bought or rented accommodation in the middle of one of the most polluted areas in Thailand. It is my fervent hope that the more this information is publicised the more likely the authorities are to take the action needed to ensure a pollution free environment. Few people have actually countered a single piece of information I've posted. They prefer to debate where I live - although I fail to see the significance of that....apart from the fact I've missed (sometimes narrowly) the incidents listed below. the information is there if you care to look. Can you see a patten here? 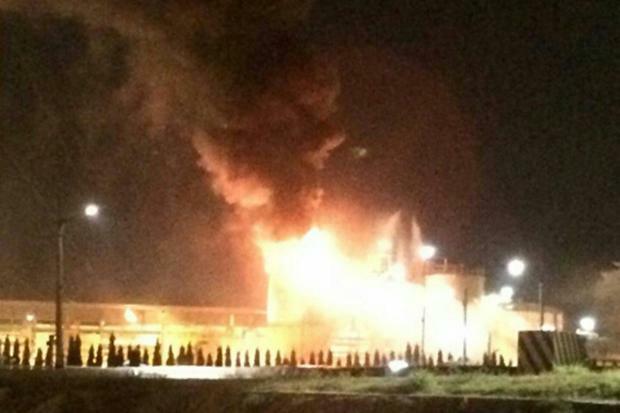 RAYONG: A wastewater tank exploded and started a fire inside the factory of PTT Phenol Co in the Hemaraj Eastern Industrial Estate, Muang district, early on Monday. RAYONG: -- Nine workers were injured, two of them seriously, when a smelter furnace bursted at a factory in an industrial estate in Rayong province Thursday. Airbagwell ......you should read the OP again as the many incidents you note have NOTHING to to with the OP's request whether there is AIR pollution in Rayong , specific to his asthma. I noted the beach area was good because the Southeast wind pattern that blows whatever pollution comes from MapTa Phut is blown past the beach area. Also as you have so aptly referred to the AQ readings ....it must be noted that on most, if not all, readings have been in the moderate to better readings. Also it must be noted that these stations where the readings are taken are inland (Sukumvit) where the pollution would be pushed (ie ...the BEACH AREA if they had a station would be better!). Re wind direction. Faith in wind "protection" is misplaced. 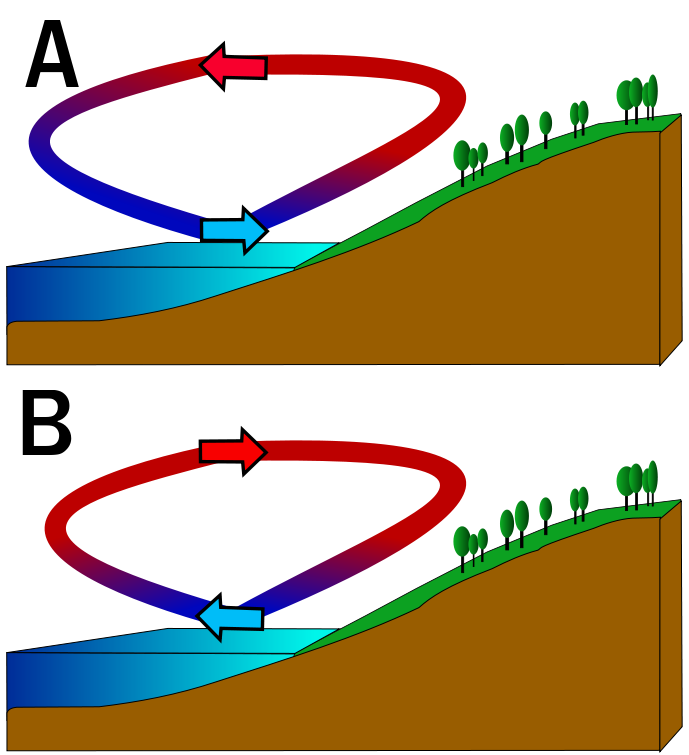 Secondly these are GROUND LEVEL winds - winds higher up go in different directions and can deposit emissions in completely different directions from winds below. Winds are not the only way of distributing pollution and certainly don't protect anyone. Furthermore waste disposal means toxic and semi toxic substances are being carried all over the area by road. 50% is apparently disposed of illegally. All this means that soil, and dust as well as water are swirling around the area in unmonitored ways. Wind is not air pollution - air pollution can mean chemicals or particulates in the air that come from various sources - factory emissions both incident and accidental, transportation of industrial waste, the redistribution into the soil from contaminated water supplies which when farmed are released as dust. So all this and more contributes to air pollution. Getting tired of the number of times I have been called out to this topic net result if you can not discuss as adults without flaming somone will be getting a holiday and the topic will be closed. Airbagwill has consistently presented facts that support his argument. So why don’t you counter his arguments with facts, and not your opinion. Or would you be more believable, if you were to state that the Thai roads are the safest in the world. But as I have noted although the readings for Rayong are outstanding, there are only two places that monitor the air and they are on Sukumvit (inland far from the beach). If you believe that Rayong is a cesspool, as does Airbagwell ...That's your prerogative ....I have just presented the Facts that confirm Rayong as a nice place to live! I don’t think many of the “deniers” actually understand the nature of pollutants and pollution - they aren’t usually visible and not often smell-able either, but wafted around they present a very real danger to health. Firstly for those having trouble reading the AQIs- this seems to have happened a few times. you will see that although the ozone, nitrogen dioxide, sulfur dioxide, and carbon monoxide levels are OK, (green), both particulate levels PM2.5 and PM10 have been orange and on Sunday RED> - “unhealthy” - this is the moderate to high range.... This is not an unusual reading for Rayong. Particulate matter - (PM) is the stuff that gives you those “glowing” orange sunsets and makes marathon runners cough and give up in Delhi this week-end. They are so small, they can be inhaled deep into your lungs and even absorbed into your blood....they can be about 1/30th the diameter of a human hair. Much of the particulates can then re-emerge in the dust when the weather dries out and are again carried about on the winds and rivers. Levels are often lower in Times of rain and at weekends - this is because rain washes the particulates onto the ground and traffic and output from factories is often lower. Wind - not the be-all and end-all as explained before - BUT - The monsoon nature of the prevailing winds mean that they too blow in the OPPOSITE direction mostly in November and December but they are not the most important winds in the region for spreading pollution the cyclic coastal winds will help there as do the higher atmosphere winds. An interesting post Airbagwell But you seem to be in denial of the fact that the Air Quality Index station for Rayong happens to be on Sukumvit and towards Mat Ta Phut (Very far away from the beach). So NOT indicative of ALL Rayong! You have presented generic facts about about the AQI and seemingly forgot to mention that Bangkok and Chiang Mai have HIGHER readings (ie much worse air Quality) than Rayong! So it would seem that Rayong is NOT the most polluted city in Thailand. You need to get your facts Straight and widen your scope of your experience here in Thailand! I don't see that pollution in other parts of Thailand is any mitigation of the situation in Rayong. As you say I'm just looking at the government installed detectors for AQIs which of course only detect in their own little space, but I think you miss the point that the substances they have detected do not exist solely around the detectors - they have arrived there on the air currents etc and the "generalisations" I've made should explain to most how the pollution for the industry in the region moves around and being on a beach and "prevailing winds" are no protection or guarantee. you might also ask why the detectors are actually turned off so often....and of course why they were put there in the first place.... it wasn't a random event...and absence of detectors certainly doesn't indicate and absence of pollution.